Hudson, MA – April 2013 – ResTech Plastic Molding is expanding its reach to Berlin, CT with the acquisition of custom molder TechAtlantic. The combined entity will operate under the ResTech Plastic Molding name in both locations. TechAtlantic has 22 employees and operates 22 injection molding machines in a 64,000 square foot facility. The presses range from 22-500 tons of clamping force. The company has toolmaking and design capabilities. ResTech was established in 2010 when Plastic Molding Manufacturing acquired Res-Tech Corp. The combined entity supports OEMs and emerging high-tech companies. 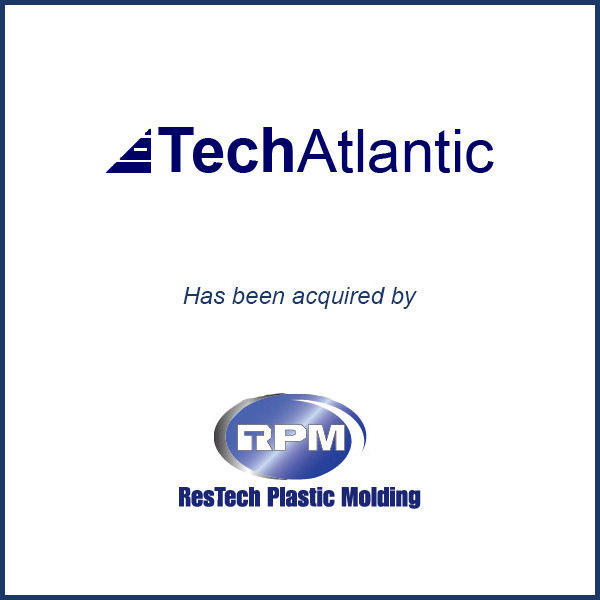 Overall, ResTech operates 36 injection molding machines and that number will be boosted to 58 with the addition of TechAtlantic. Molding Business Services advised TechAtlantic.